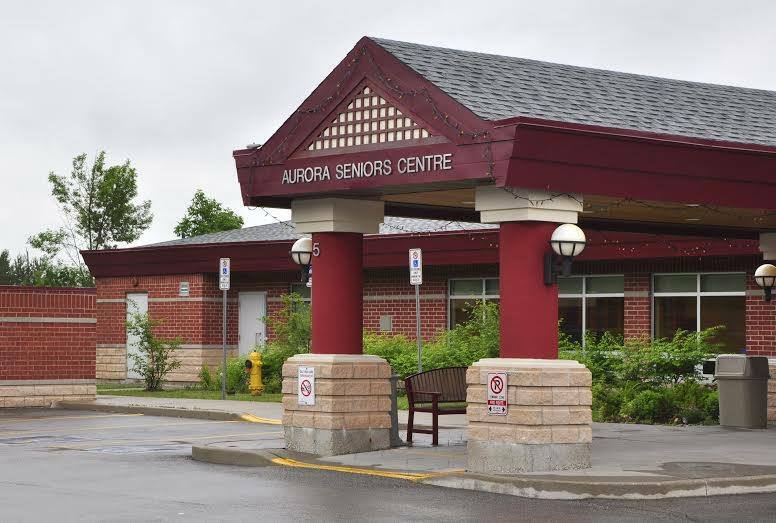 The Aurora Seniors Association is a group of energetic older adults who are very enthusiastic about the programs and activities at the Aurora Seniors Centre. Operated in partnership with the Town of Aurora Parks and Recreation Department, the Centre’s success is based on the Seniors who volunteer their time and Town of Aurora staff. We provide programs, events and activities to benefit and enrich the lives of older adults. Membership is open to residents of Aurora and non-residents as well. All members are ‘Older Adults’ aged 55 plus. You have the opportunity to use all the services and programs that take place at the Aurora Seniors Centre and other events away from the Centre as well. Nominal activity fees are charged for participation in most ASA-sponsored programs. You can telephone the Aurora Seniors Association at 905-726-4767 for more information or visit us at the Centre.